"How large can we blow up our images?" "As large as you like" is always my answer. 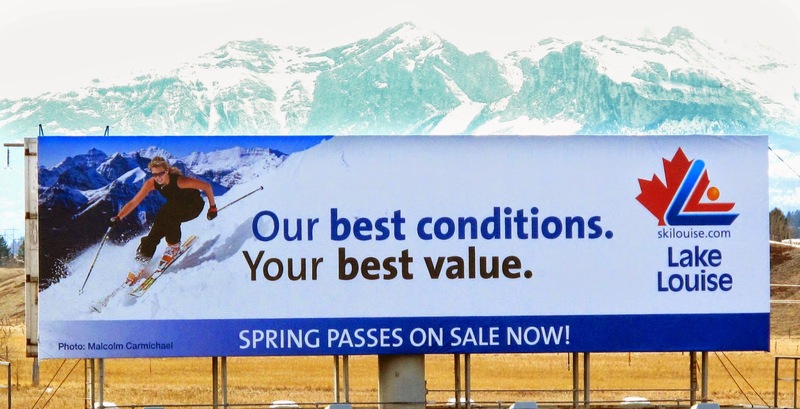 This ski shot was used on a billboard on the Trans-Canada Highway. This wedding image was used on a Billboard in Fort McMurray. This image was taken for Ski Banff Norquay.